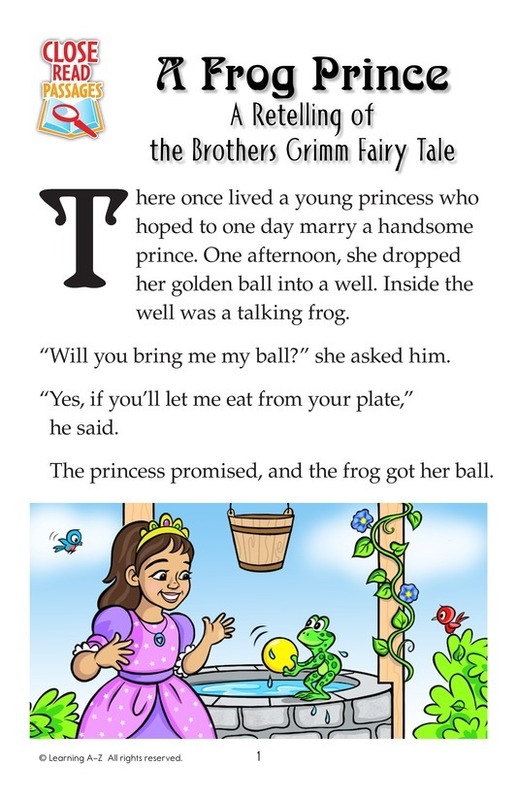 When a young princess drops her golden ball in a well, a frog makes a deal with her. 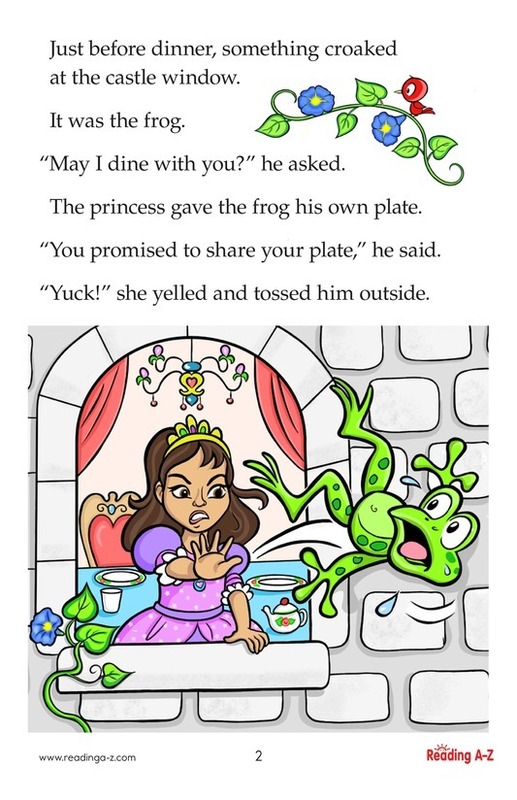 He'll fetch it if she agrees to let him eat off her plate. 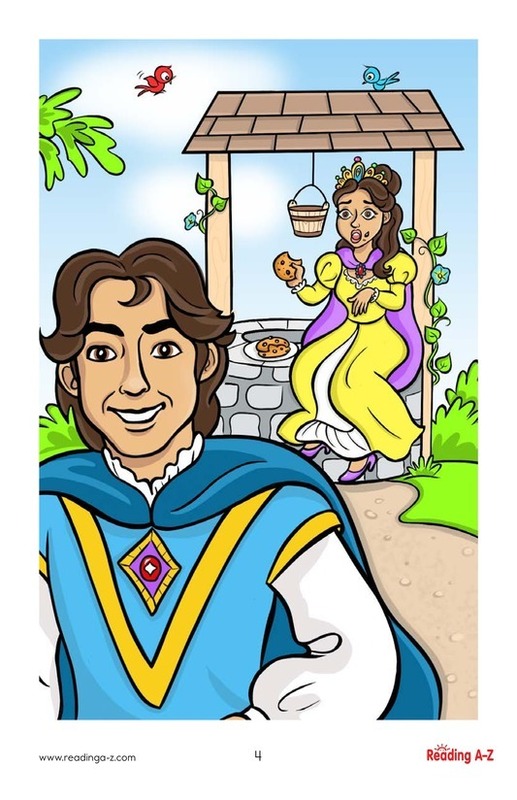 The young princess fails to fulfill her part of the deal, but when she is grown, she thinks better of it. 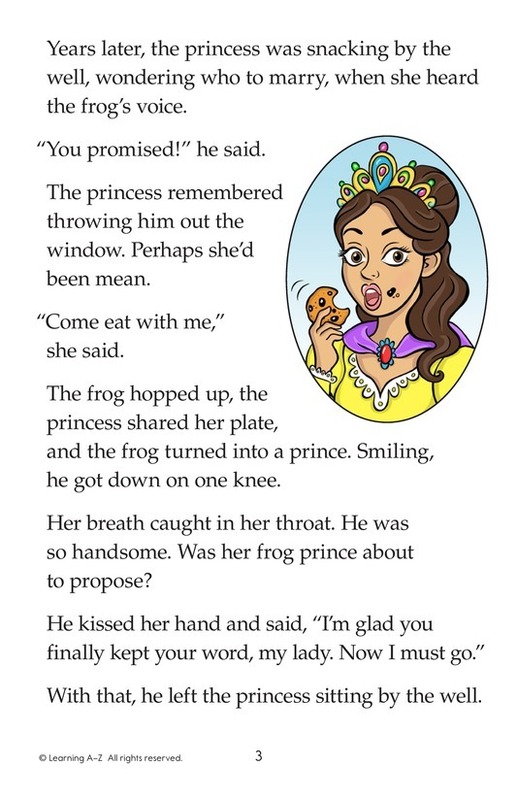 The frog transforms into a handsome prince, and the princess is thrilled, until the prince goes on his merry way.